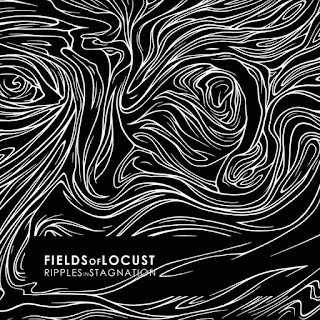 Putrefurnaced Guerrilla Sketches gave in publicity the artwork they designed for Fields of Locust's new track entitled "Ripples in Stagnation" that is going to be released soon. 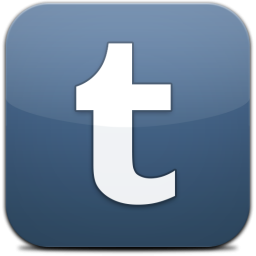 Also there is a chance that a second full album is going to be released (hopefully) shortly after that. 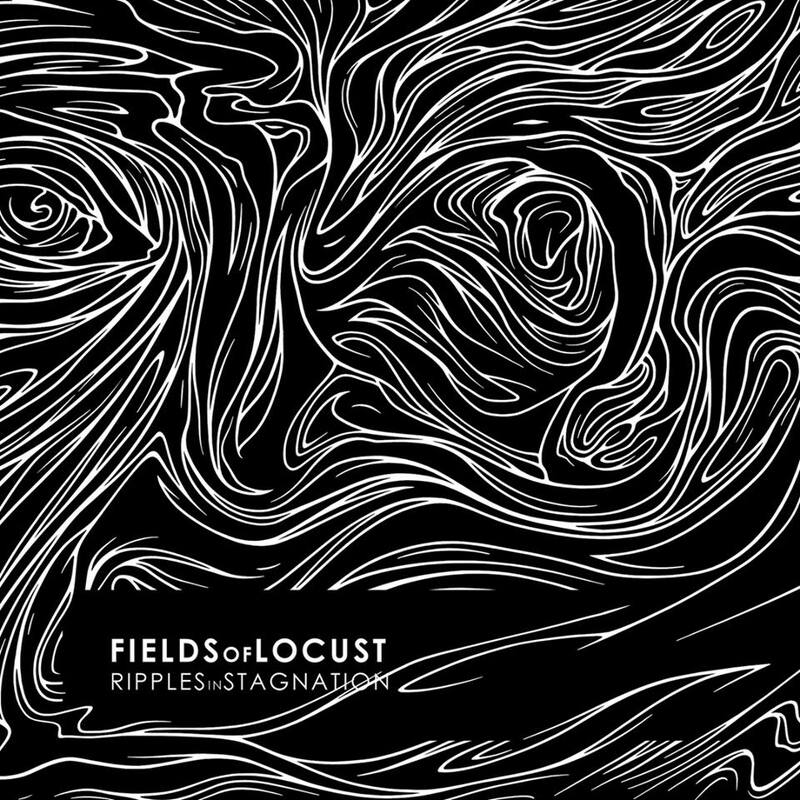 Fields of Locust from Patras [GR] were formed back in 2008 and released their debut album Subtopia in 2010. 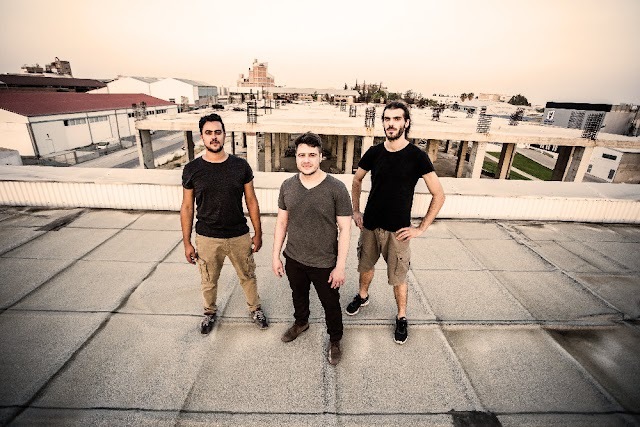 Since then they kept "hiding" in the underground and reappeared twice discographically: In 2013 with a split release together with Mass Culture and in 2016 with a track contribution in the compilation "35".